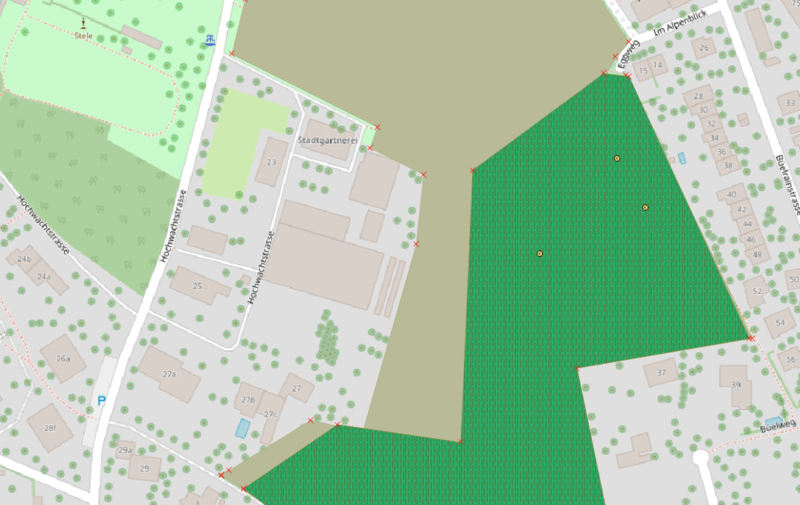 Let’s keep on looking at what we did in QGIS.org grant application of early 2017 spring. 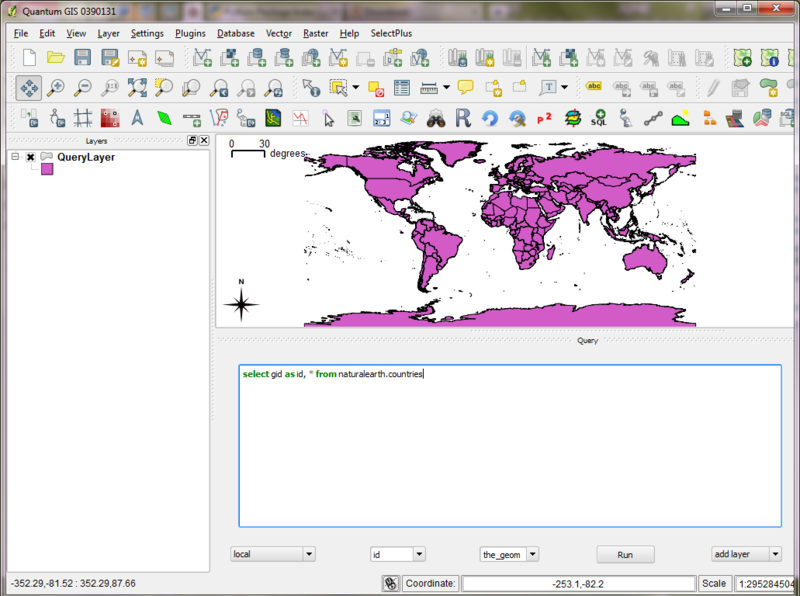 At Oslandia, we use a lot the transaction groups option of QGIS. 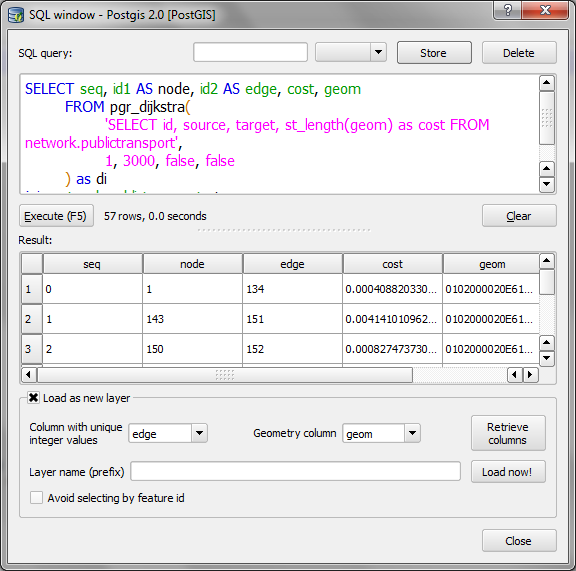 It was an experimental feature in QGIS 2.X allowing to open only one common Postgres transaction for all layers sharing the same connection string. Users can switch all the layers in edit mode at once. A real time saver. Having triggers evaluated on the fly. 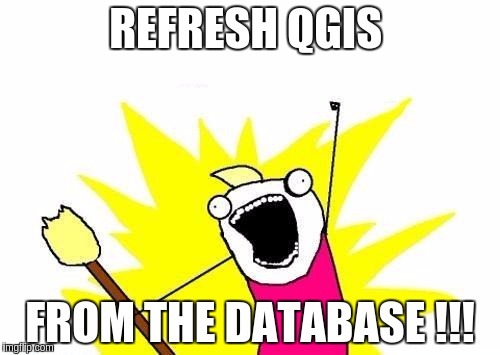 QGIS is so powerful when dealing with “thick database” concepts that I would never go back to a pure GIS ignoring how powerful databases can be ! Committing on the fly was breaking the logic of the undo/redo stack. So there was no way to do a local edit. No Ctrl+Z! The only way to rollback was to stop the edit session and loose all the work. Ouch.. Bad! 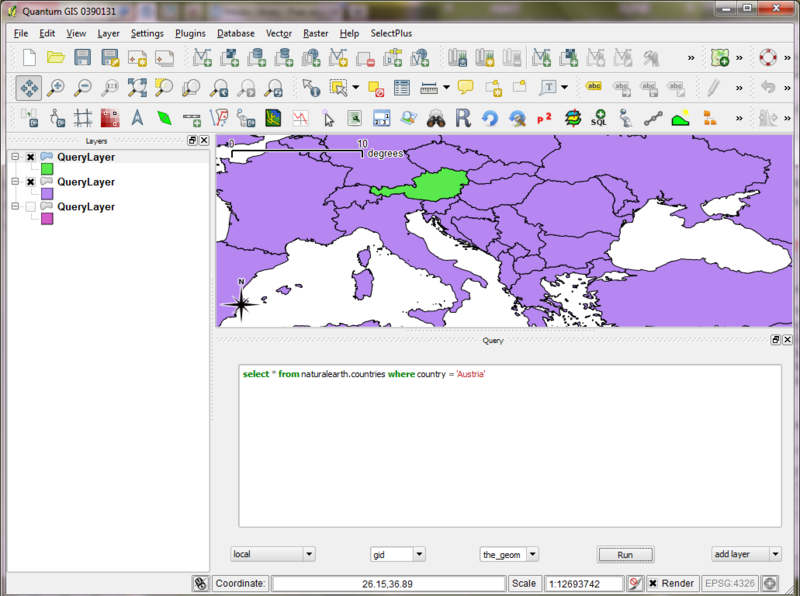 Playing with ExecuteSQL did not dirty the QGIS edit buffer. 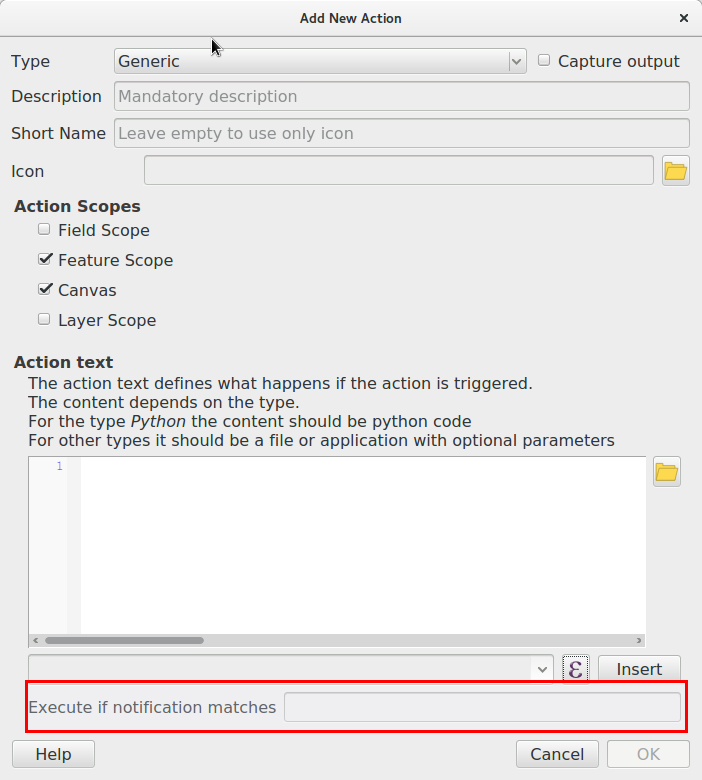 So, if during an edit session no edit action was made using QGIS native tools, there was no clean way to activate the “save edits” icon. 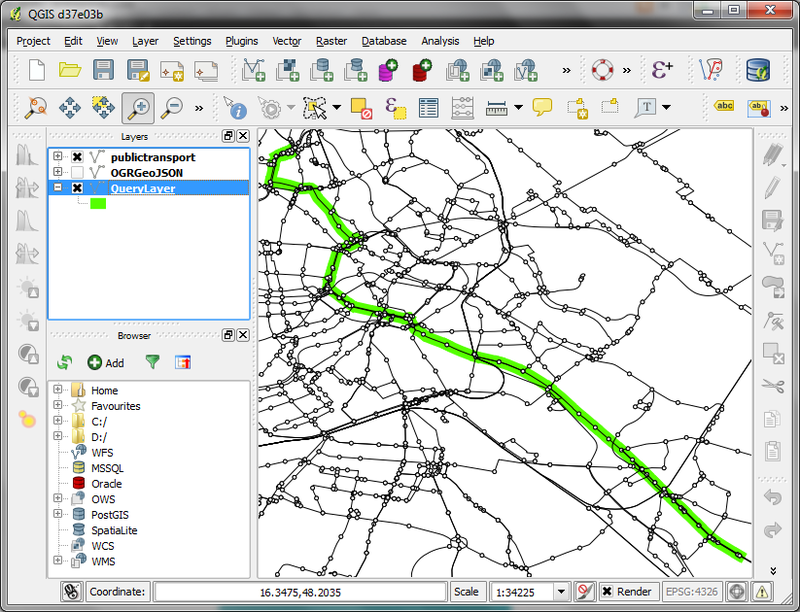 When having some failures in the triggers, QGIS may loose DB connection and thus create a silent ROLLBACK. 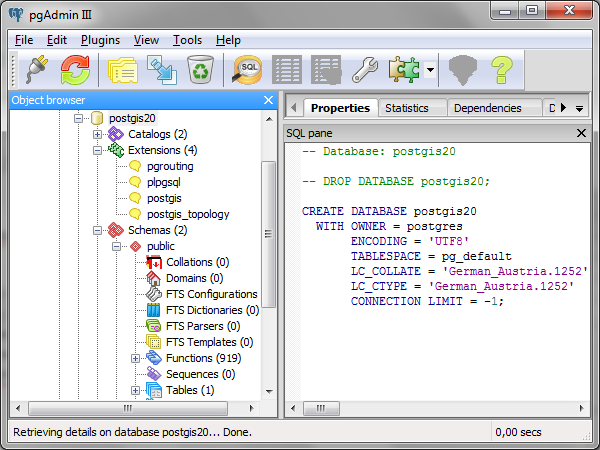 We decided to try to restore the undo/redo stack by saving the history edits in PostgreSQL SAVEPOINTS and see if we could restore the original feature in QGIS. 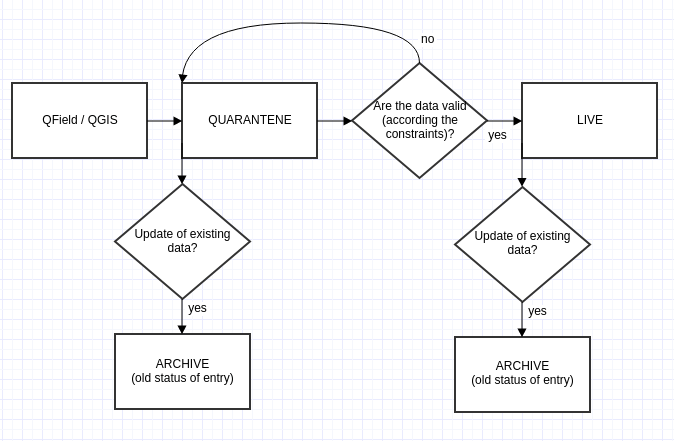 At start, we worried about how heavy all those savepoints would be for the database. It turns out that maybe for really massive geometries, and heavy editing sessions, this could start to weight a bit, but honestly far away from PostgreSQL capabilities. 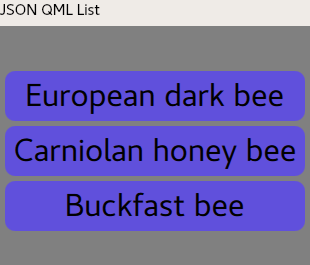 Up to now, we didn’t really find any issue with that..
And we didn’t address the silent ROLLBACK that occurs sometimes, because it is generated by buggy stored procedures, easy to solve. Some new ideas came to us when working in that area. 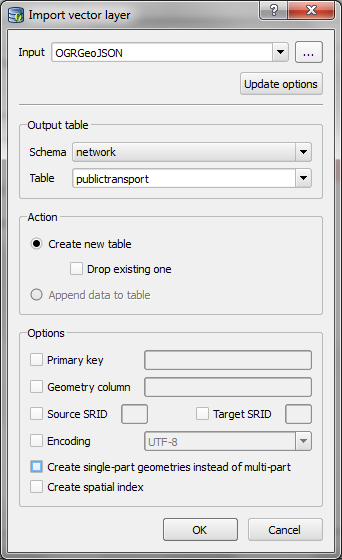 For instance, if a transaction locks a feature, QGIS just… wait for the lock to be released. I think we should find a way to advertise those locks to the users, that would be great! If you’re interested in making that happen, please contact us.